What is the Dome's purpose, and what does it want from the inhabitants? The third season of Under the Dome will deal with those very questions. Pictured Mackenzie Lintz as Norrie Calvert-Hill, Colin Ford as Joe McAlister, and Mike Vogel as Dale "Barbie" Barbara. 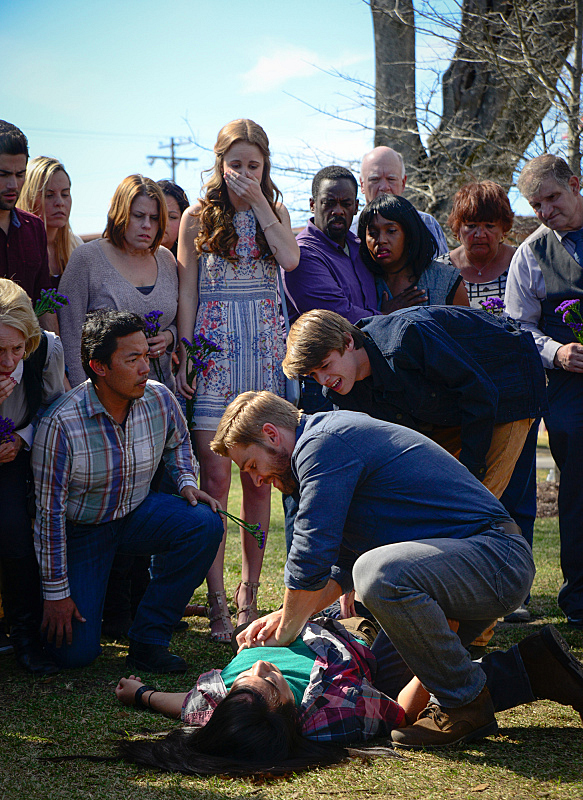 Don't miss the Season 3 premiere of Under The Dome on Thursday, June 25th at 9/8c.